Sometimes completing projects without the help from a professional can not only save you money but can be very rewarding. 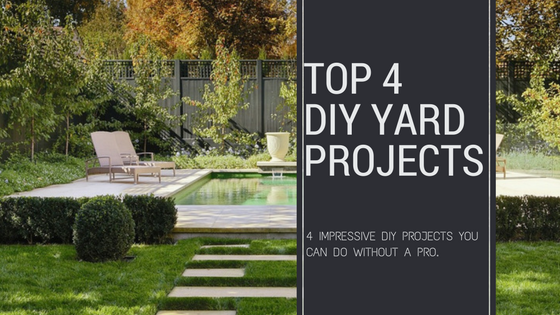 Here we’ve put together a top four list of simple backyard projects you can complete to help turn your outdoor space into something wonderful. 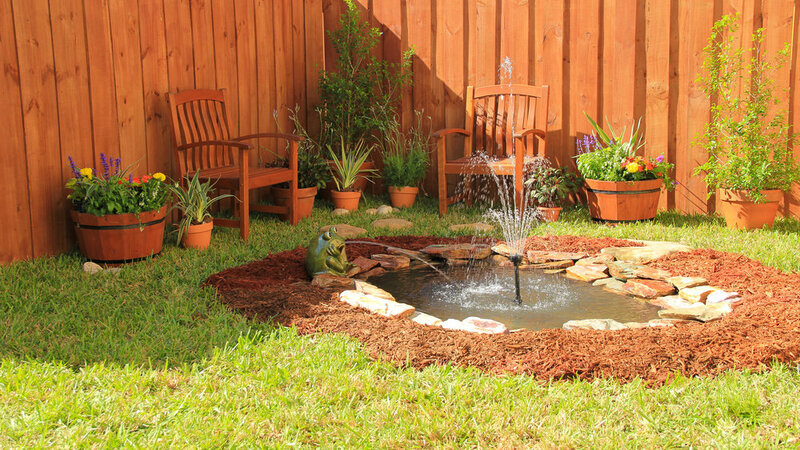 Get creative with the landscaping and define a backyard pond with lots of stone pallets and plants. Work out the shape of the reservoir with a plastic pool, hide the liner with stones of your choice and adorn it with a mini DIY fountain. Looking for an easy way to add character and function to you backyard? 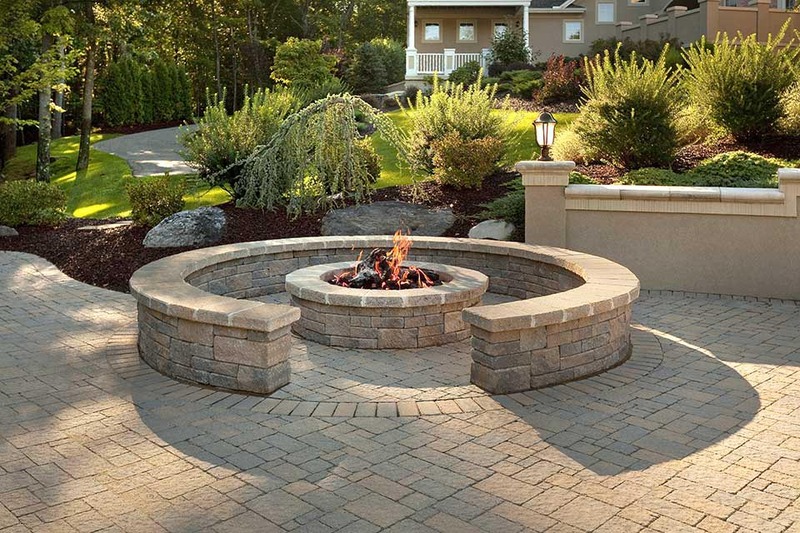 Backyard fire pits are one of the most popular of all landscaping features. They are attractive, functional and provide a great outdoor gathering place for family and friends. 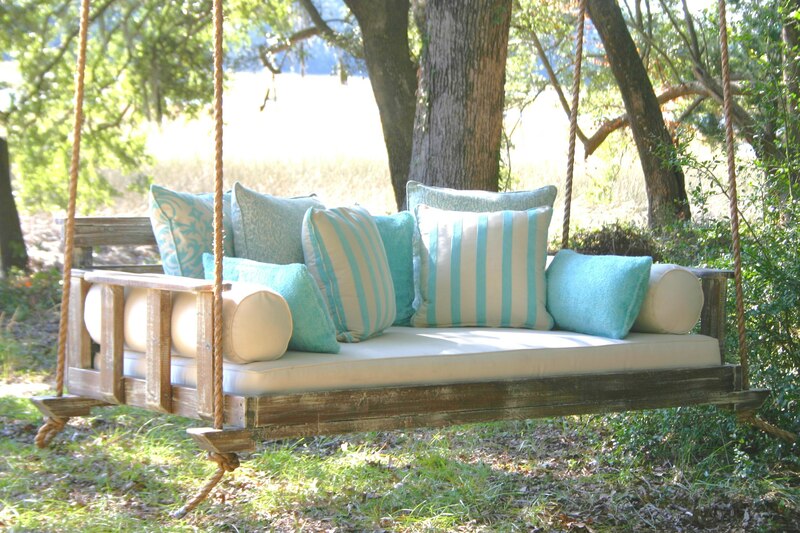 You can hang a swing bed from the ceiling and enjoy a cup of morning coffee or even dangle a swing bed from a sturdy tree in the yard so you and the kids can enjoy a good book and watch the clouds roll by. 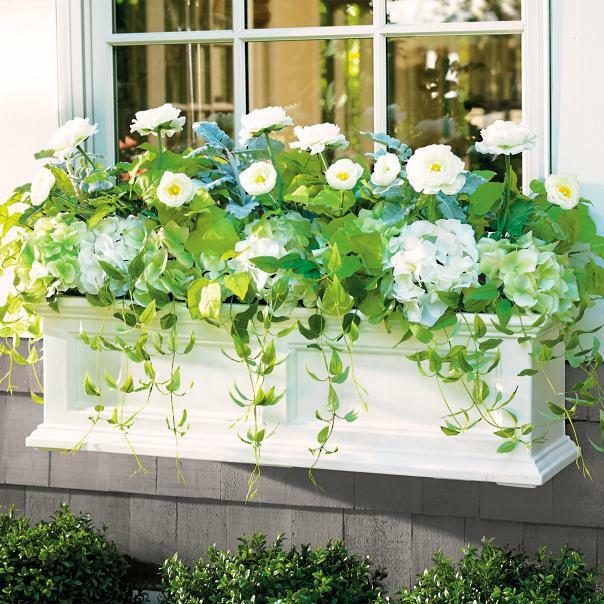 Window planters can take an everyday home and turn it into something extravagant. Something as simple as adding flowers to your windows can have a significant impact on your home’s curb appeal and give you something wonderful to look at when you peak out the window.